Why Should You Invest In Custom Printed Packaging? Advertising is everywhere in our consumer based society. Advertising comes in many different forms and can be extremely effective in increasing sales. Simply put, companies use advertising because it works. Businesses have been using branded packaging as a form of advertising for a very long time. Because of our social culture, packaging is a subtle way to create impressions through organic reach. Every time someone walks out of your store with a branded shopping bag, they are now advertising to everyone that walks past them. Whenever a customer shares a picture of their product packaging, branded shopping bag, or printed e-commerce packaging on social media, they are reaching potentially thousands of people. Don’t miss out on this opportunity to advertise your business because it’s ‘just packaging’. 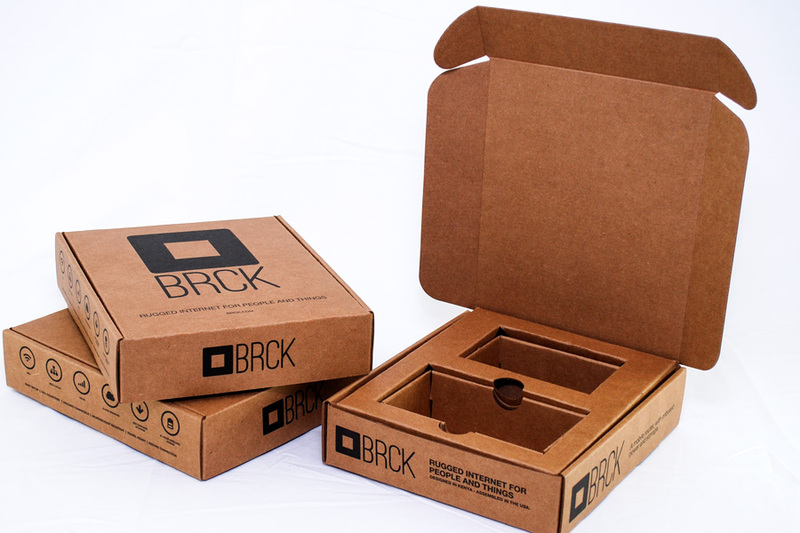 Custom packaging is a solid investment into your brand’s marketing plan and can help your business in many ways. There are many scenarios where your packaging is the first impression someone has of your brand. This initial impression helps a consumer form an opinion about your brand before they even know what you sell. A consumer will start analyzing your brand upon the first look of your packaging, whether it’s product packaging, promotional packaging, shopping bags, or e-commerce boxes. The design you choose when creating your packaging will say a lot about your brand. Colors, fonts, design concepts, and information are all elements that influence a consumer’s first impression. A negative first impression of your brand’s packaging or themes may deter consumers from buying your products for a long time, because they have now formed a negative memory of your brand. Some companies re-brand every few years with a refreshed logo and new packaging designs to keep customers interested and intrigued. This can backfire however if customers are accustomed to a certain packaging look and become confused with new themes, especially if they think the product itself has changed. It is much more sustainable to carefully craft your brand image and packaging with long term usage in mind, that way your customers can form a relationship with your brand that lasts for years to come. Having a cohesive brand image is important, because it helps your company project a more complete and established image. Part of having a consistent brand image is having packaging that flows well with your logo, products, and overall style of your store or website. Having all of these elements in place allows a consumer to easily remember your brand. Having signature brand colors and a recognizable logo are also important elements to creating a memorable brand. Consumers may not even remember your company’s name at first, but if they can recall a color or logo as part of your brand it is more likely they will remember it. This recall can help establish first time customers and bring previous customers back to repurchase. It’s important that your packaging is consistent with your brand image, but you can do many creative things and even use a variety of colors and patterns within a common brand theme. Many brands use similar themes within their packaging design, but may use several colors and designs within that theme to create more variety. 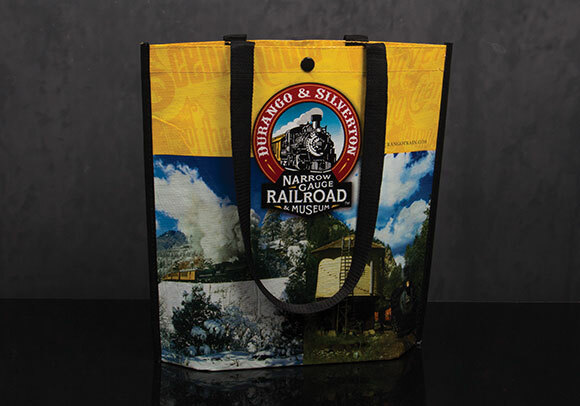 Many types of custom printed packaging items can be reused, making them a great advertising opportunity for your business. 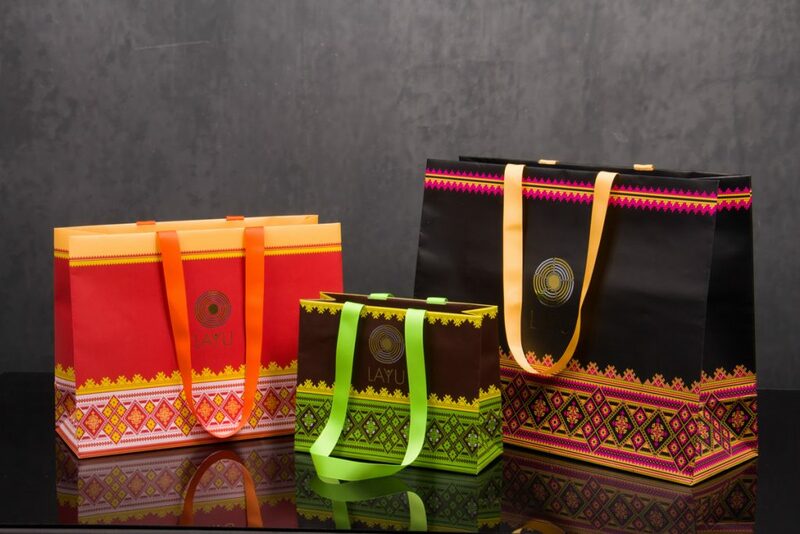 Advertising via reusable packaging is very authentic, because the customer consciously made the choice to reuse your packaging and proudly display your brand name. This shows that a customer has positive feelings about your brand that can lead to a good first impression to other consumers that see them with the packaging. Social sharing is a great way that custom packaging can be advertised directly by your customers. When your customers choose to share your packaging on social media, it shows that they think highly of your business. They may also include written reviews or commentary that further promotes your brand to others. These sharing methods have the potential to reach thousands of people organically. How do you get people to reuse you packaging or share it on social media? You can ask them to via contests or promotions, you can write blogs on how to reuse the packaging, and you can make beautiful and interesting custom packaging that your customers will think is beautiful enough to keep. Social media provides companies with free or paid marketing opportunities that can have a powerful effect on sales and customer reviews. One of the biggest advantages of social media is the power to share pictures and videos about brands and products. Customers love to share their purchases with friends and followers and this often includes commenting on the packaging or ‘unboxing’ the products. Packaging has always been an important part of brand image, and social media just emphasizes that fact even more. Use social media to your advantage by sharing pictures of your products and packaging regularly. Instagram and Youtube are great social media platforms for sharing pictures of packaging, products, and unboxing videos. You can also use social contests and giveaways to encourage customers to share their photos of your products and packaging. If you create packaging that makes your customers want to share with their social following voluntarily, that’s even better. Always play to the strengths of your brand when it comes to your packaging design. Your packaging can invoke a certain mood or tone for your products and store; it also represents your company’s overall image. Gift-like packaging for everyday shoppers represents a company that cares about its customers opinions. Luxurious packaging that has texture and depth can represent a luxury brand and a company that cares about the quality of their products. Eco-friendly and natural packaging represents a company that cares about the environment and social welfare. Brands that are active on social media and responsive to customers show that they really do care about what their customers think. 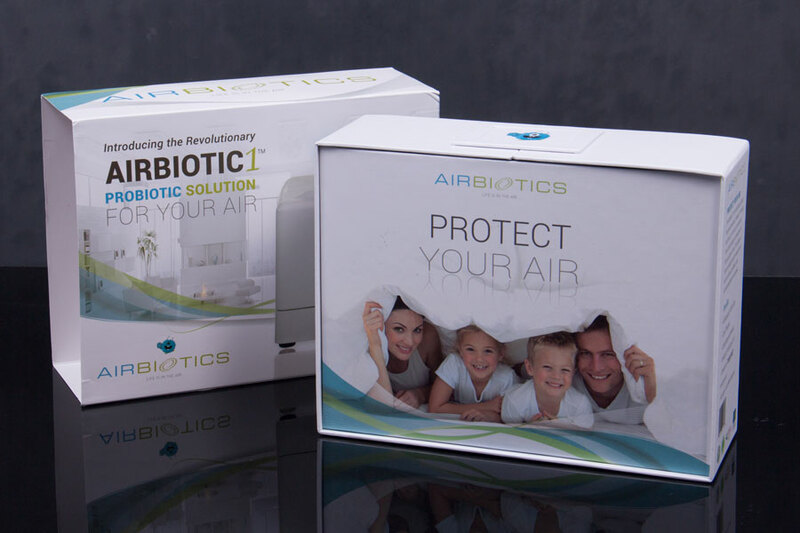 Your custom packaging should be a culmination of your brand and should represent your company accurately and effectively! If you are ready to get started on your custom packaging project, or need ideas & inspiration, contact us at Morgan Chaney to be paired with a knowledgeable packaging specialist. 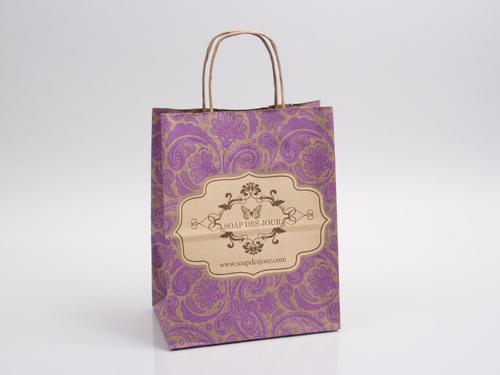 Consulting services and design assistance are available with your custom packaging order!